DJ Jodi Entertainment Company has been making New England dance for almost 20 years. Featuring a talented all-female crew of DJs and MCs, we are the best choice for your special event. We are committed to making your special day everything you dreamed it could be without you having to worry about a thing. 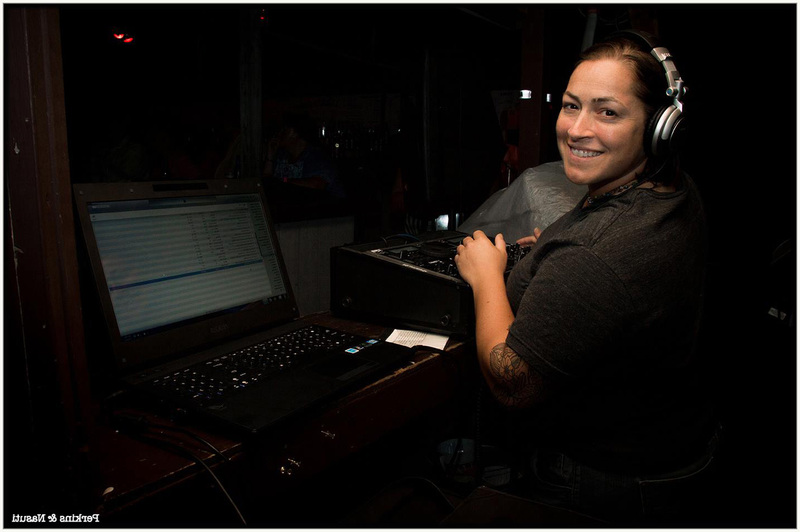 DJ Jodi Entertainment is the premiere DJ outfit of LGBT events in New England. Don't trust just anyone with your music. 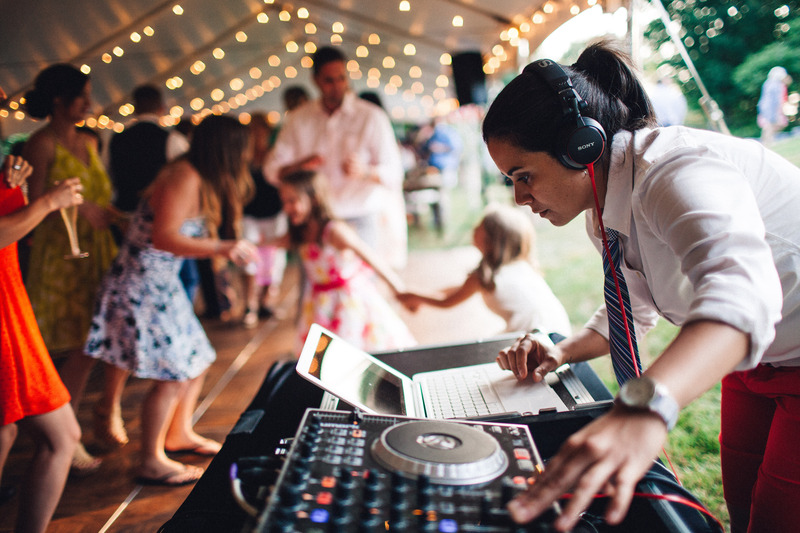 If you are looking for a GREAT DJ, contact DJ Jodi. . .She is so professional, loves what she does and works with you and your ideas to make your event perfect. When we met her, she was so organized that we felt a little unprepared for our meeting. Following that, with excellent response, she sent everything we needed to personalize our night. We even had a special request regarding our dance that seemed impossible to us but, she took the two songs and merged them to make our dance perfection. My favorite part, other than marrying my love, of course, was that DJ Jodi seemed to be having as much fun as our invited guests yet, never missed a mark. 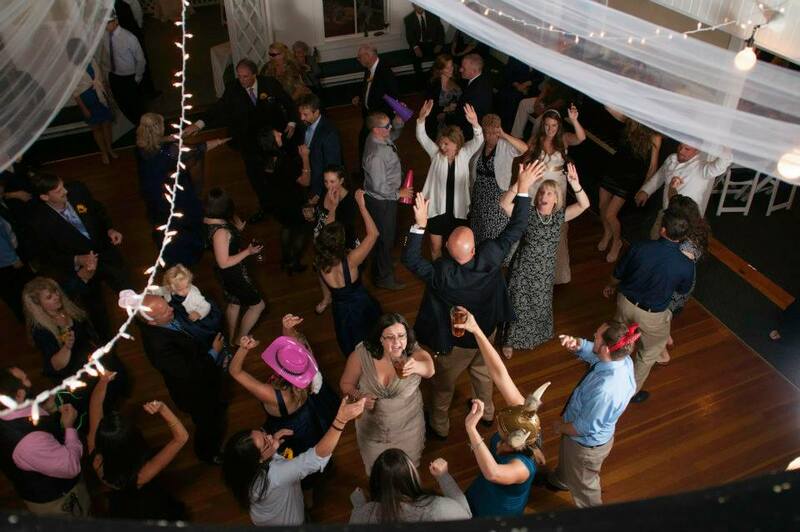 Rave reviews from everyone. . A key note, DJ Jodi pro-rated her cost to fit the amount of time we had for our reception and I truly feel we received more than our money's worth. I HIGHLY RECOMMEND HER and would gladly speak to anyone wanting a further recommendation or information.